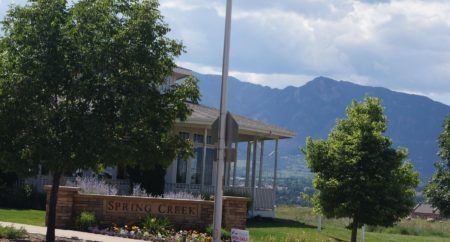 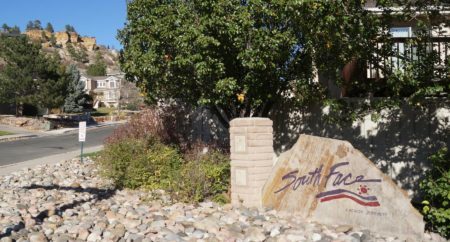 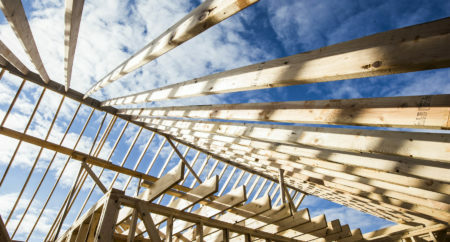 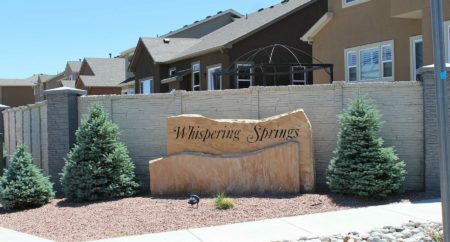 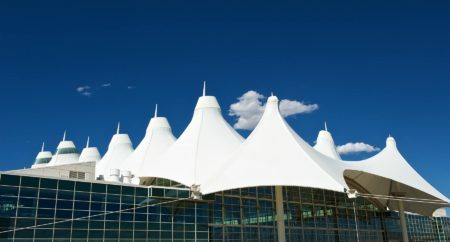 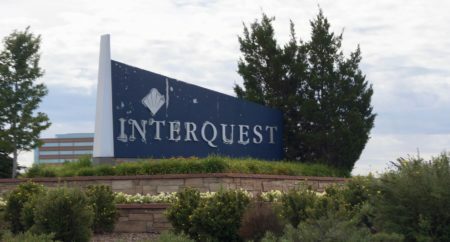 Schuck acquired this partially completed master planned community in northwest Colorado Springs when the original developer was unable to overcome some serious challenges. 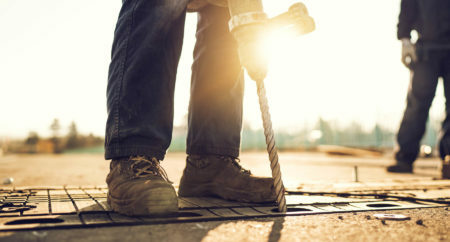 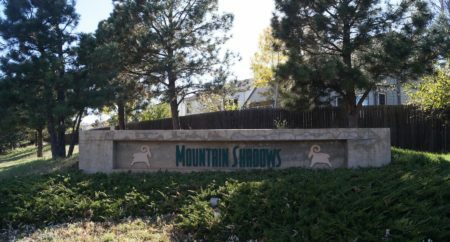 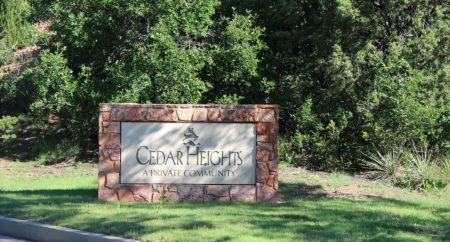 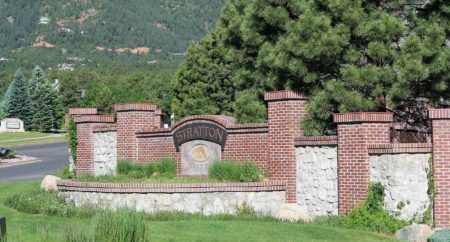 By constructing new arterials and adding amenities, Mountain Shadows was repositioned, ultimately generating over 2,000 acres of developed residential and commercial property and the hosting of the Parade of Homes. 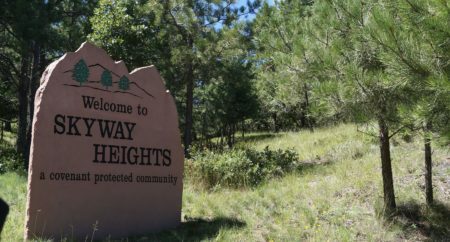 All the sites in Mountain Shadows sold out successfully during very difficult times.